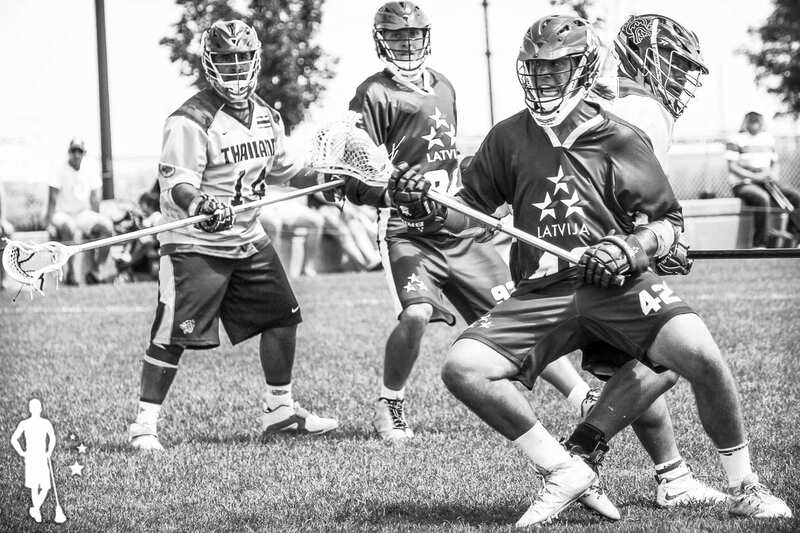 Editor’s Note: Our 14 FIL World Championships pool preview articles are powered by our friends at Lax Hut Village, a global supporter of lacrosse clubs and programs. If you and your team want to Join the Tribe, click here to get fundraising! 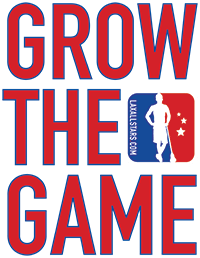 The 2018 World Lacrosse Championships are rapidly approaching, and we couldn’t be more excited! Netanya, Israel will play host to the 46-team tournament that will decide a World Champion, as give a finite ranking to how one nation stacks up compared to another. Our coverage of these games has been and will be thorough and complete, continuing now with this series detailing the 14 pools (13 of 3 + Blue of 6). There is no particular order I’ll be going in, and today’s decision is to go with the Purple Group of Latvia, Mexico and Greece. I like this pool. I could end the article right here and now and just say I really like this pool. We’ll see an established and still rising power, the dominant force out of the Pan-American region, and a newcomer that we really won’t know much about. I will go out on a pretty sturdy limb here and say that Latvia has made the biggest improvements in regards to their National Team’s level of play in 12 years than any other program. Latvia is the dark horse in any tournament they’re in and can hang with the very best of them. Latvia placed an admirable 14 of 21 teams in their 2006 debut. Since then, it’s been nothing but improvement and teams now look to avoid Latvia as long as possible in the tournament brackets. Well known for being big and scary, surviving mostly on a diet of rocks, the Latvians play a super aggressive style that is reminiscent of American lacrosse before hitting was removed. 2014 saw a 19th place finish due to coming out third of their pool of four behind Scotland and Switzerland, and after a few more dominating wins over Spain (21-3), Norway (10-5), and Hong Kong (19-9), the run from third position was cut short by a double overtime loss to Wales (12-13). The European Championships in Gooololodolo were more in Latvia’s favor, the Latvian train smashing all in their way after two pool play losses to eventual champion England (10-13) and Germany (3-8). Unfortunately the tournament set-up made that into a “pool of death” scenario, and Latvia finished out with six straight wins over solid programs like Ireland (17-12) and the Czech Republic (12-10). 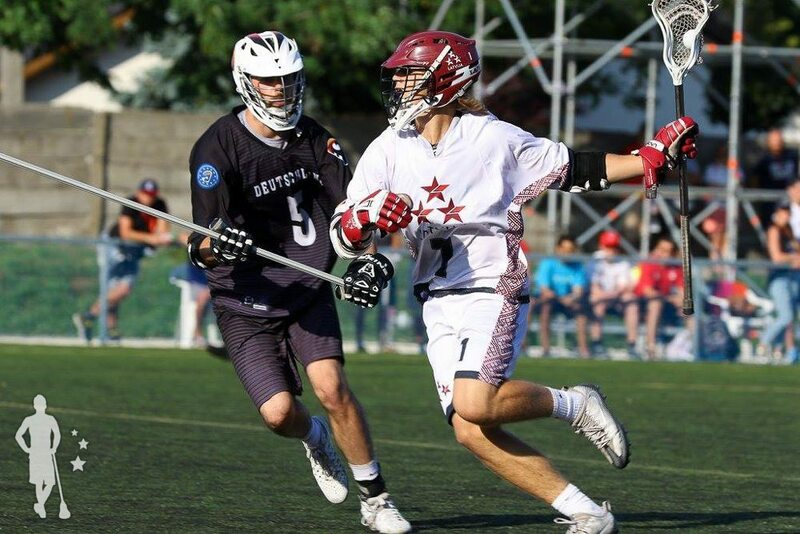 The Latvians have been active recently as well, participating in the new Baltic Lacrosse League, and attending the Silesia Cup in Wroclaw, Poland. 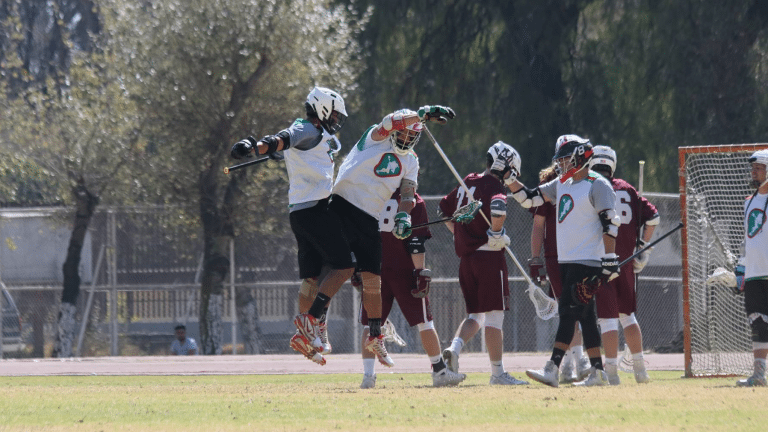 Archer Lacrosse had a number of national team players on board, and were able to win the entire tournament with an overtime win over home team Kocznierky Wroclaw. I’m excited to see Mexico. While they were present at the 2014 games, I don’t believe I caught too many minutes of their games. Mexico is the dominant power in western hemisphere outside of it’s blue division neighbors, and looks to solidify that title, as well as close the gap. Mexico’s proximity to the United States makes a large player pool of Mexican-American talent available to them, but from my understanding and a look at their roster, it seems like they’ll be playing this one with the players they’ve been training with and developing in Mexico. I’m a huge fan of this and have tremendous respect for what Mexico has been able to accomplish. 2014 saw a much better Mexican team than their 2010 debut in Manchester, finishing Denver up with a 3-4 record. Pool play was a favorable run for Mexico, defeating Spain (14-10) and Colombia (12-6) to finish 2nd overall in the group, behind Finland (3-18). Play-ins were not so kind to Mexico, but a final win over Bermuda led Mexico to 23rd. Mexico has been active in the region, hosting and winning the Copa de America in 2015, soundly defeating all comers. I believe this tournament has the legs to become the qualifying tournament in the region in the coming years, as the FIL World Championships will be trimmed to 30 teams in a FIFA-style qualification system taking effect 2022. Great question. Really, this is a great question. What is Greece going to be able to do? We know virtually nothing about this team making their FIL debut, and that can mean any number of things for the teams listed above. We know that the FIL has taken strides to get equipment to Greece in an effort to kickstart things on the ground. We also know that there’s a huge Greek-American populace in America with strong ties to the country. 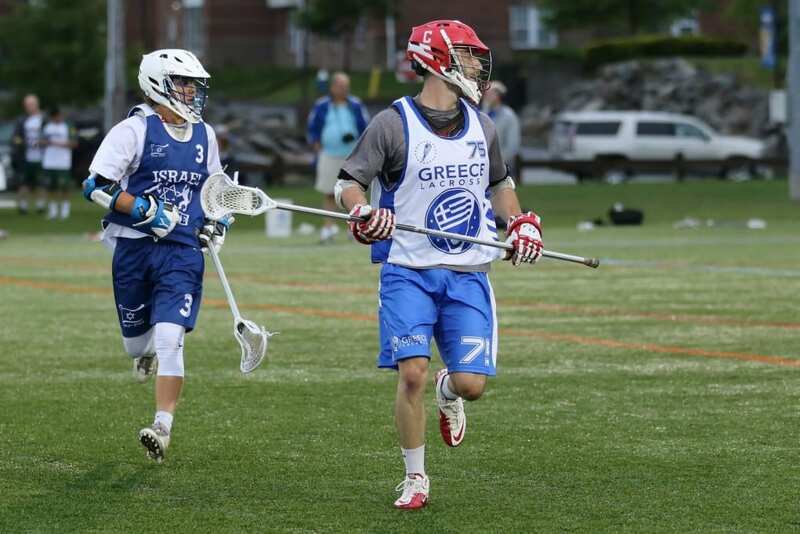 Greece was present for the 2017 Heritage Cup in Providence Rhode Island, where they had mixed success. This non-FIL binding tournament saw the team really look to get their foot in the door and find a common ground upon which to build on. Greece obviously has enough bodies to fill a roster for these world championships, but it will be the qualitative questions that will remain until July 13 when that first whistle blows. This team 100% has the chance of going 2-0 in group stage. This team 100% has a chance of going 0-2, or 1-1 in either direction. I really think that this might be the biggest mystery box of the tournament. This is the one match that we THINK we know about. Latvia comes in as the hefty favorite, but no team in this pool has met before in FIL play… or anywhere. Latvia will likely be a physically dominant force in this game, and the true test will be how Mexico is able to respond. If Latvia is allowed to be Latvia and play Latvian lacrosse, Mexico will be in trouble. The questions will be answered! The Greek team will be unveiled in the heat of the day Friday, and Mexico’s scouting report will resemble my bank account… empty! Mexico will just have to come out and play their game and take the mystery box one play at a time. Greece will have a good look at Mexico from Thursday’s game – a competitive advantage in my opinion. Greece will know what Mexico has and they’ll know their own team. That could balance out, however, as the Mexican team will have a game under their belts and the Greeks will still be shaking off the jetlag. This could be two 1-0 teams looking to see who will advance. Latvia will not look to repeat their relegation from 2016’s group of death. Greece is a new team, and if they prove to be the real deal at least Latvia will have seen that on Friday. I’m foreseeing this as the highest overall quality of game from the purple group. Latvia has eyes to make larger strides than ever before, but they cannot look past this tzatzkiki mystery box until that final whistle blows. All the speculation in the world isn’t worth enough to buy dinner with. The real contests are coming and they’re coming fast. The World is coming to Israel July 12-21, and I am just over the moon to see the Purple Group, and the entire field of 46 compete. Safe travels, see you in Netanya!